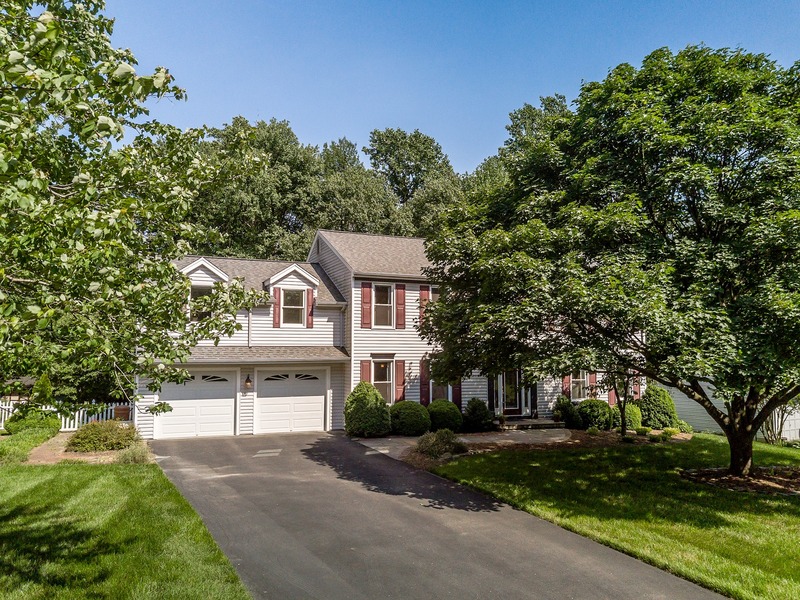 Gorgeous updates await you at every turn in this stunning single family home in Laurel! 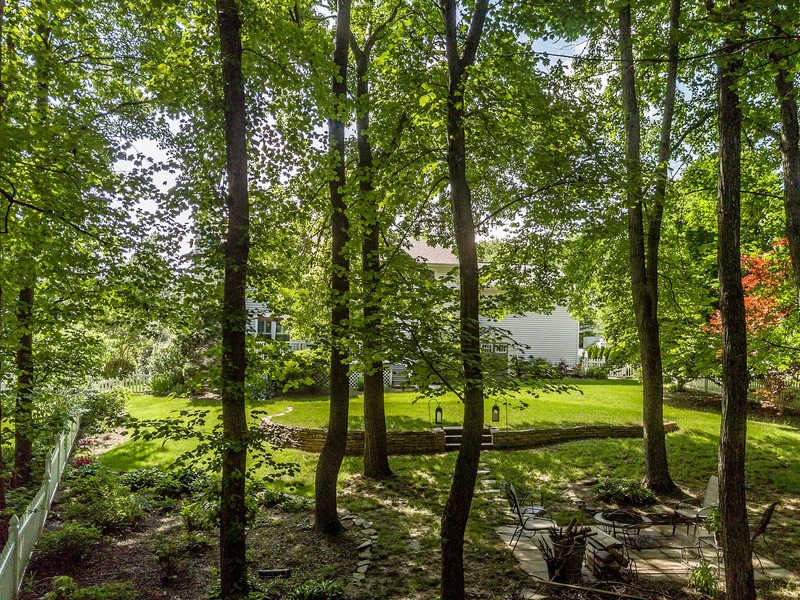 It begins with a classic colonial style, nestled amidst mature, shady trees for extra privacy. 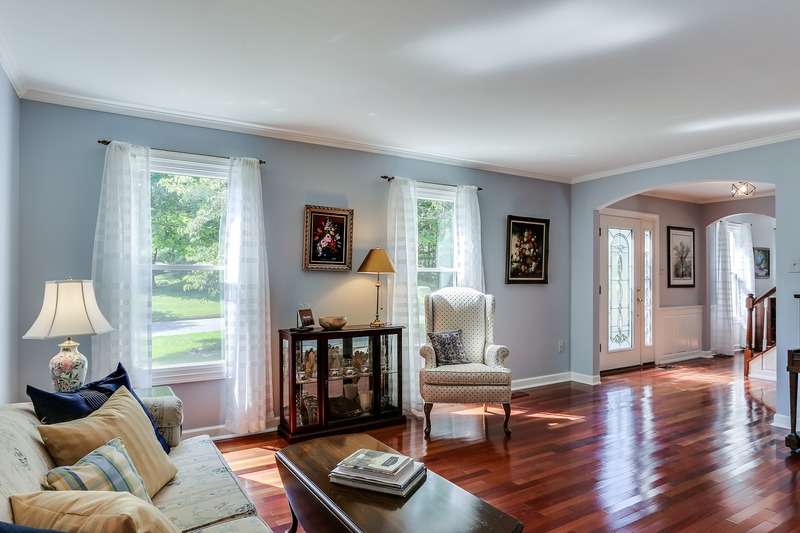 Step into the bright, inviting entry foyer, where stunning hardwood floors begin and continue through much of the main level. 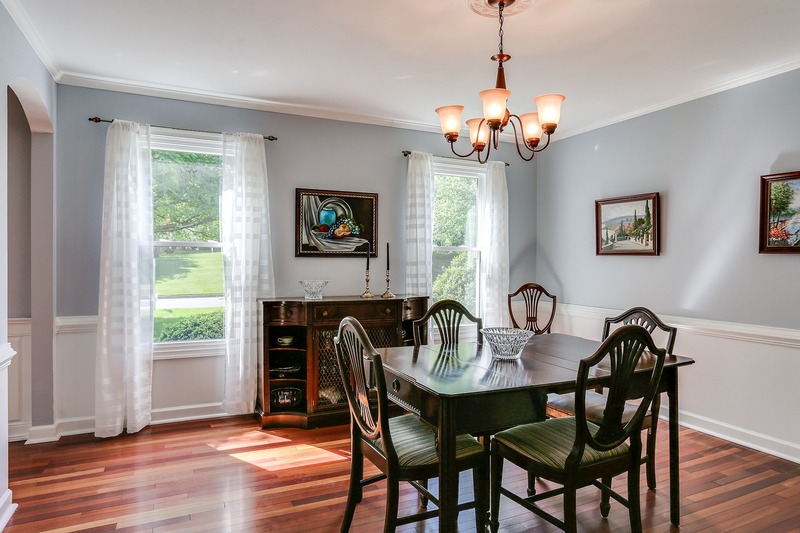 Formal living and dining rooms are beautifully appointed with abundant natural light. 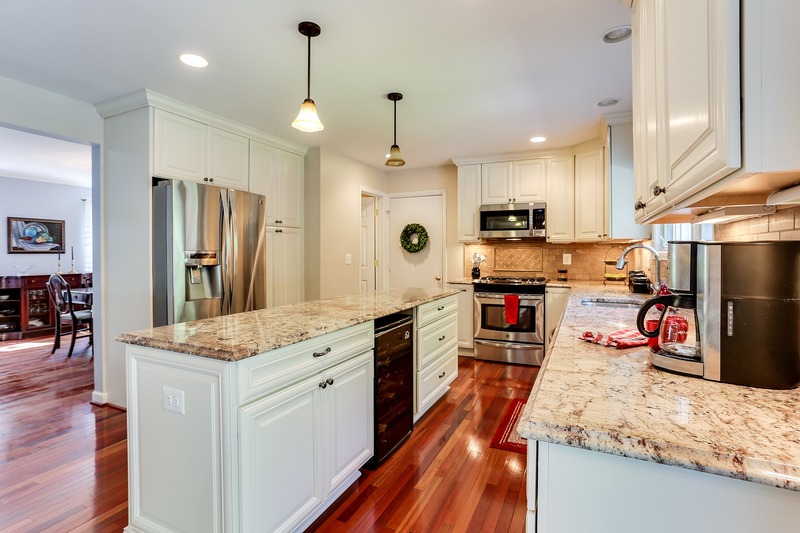 The kitchen boasts of all the bells and whistles - high-end stainless steel appliances, a custom tile backsplash, granite counters, and abundant white cabinetry combine to make a true gourmet experience. 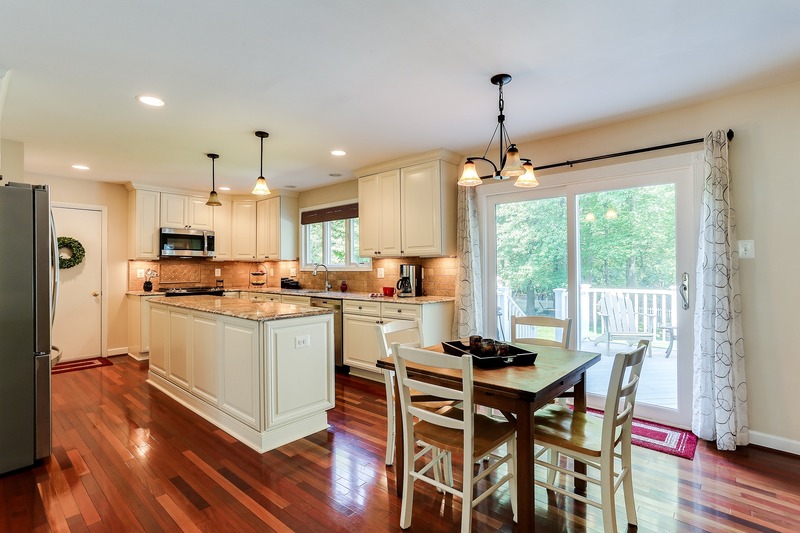 Enjoy additional prep space on the spacious center island, and casual dining is a breeze in the sunlit breakfast area. 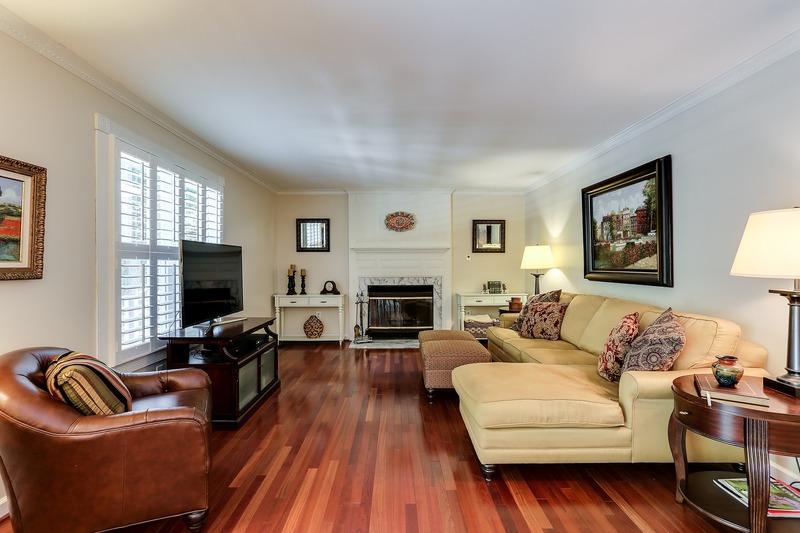 The adjacent family room is plenty cozy with its marble surround fireplace. 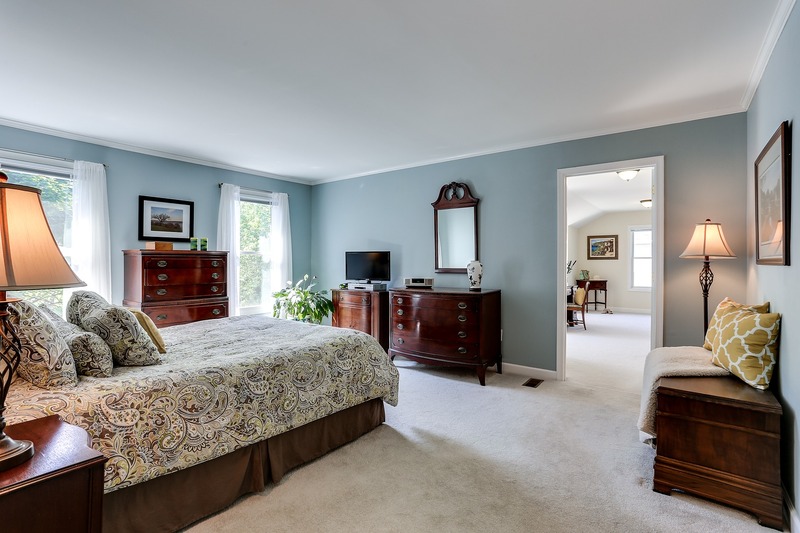 Four gracious bedrooms can be found on the upper level, including the ultra-luxurious master suite with a huge separate sitting room and spa-like, renovated bath which features dual granite-topped sinks, a soaking tub, and a huge glass-door shower with a seat. 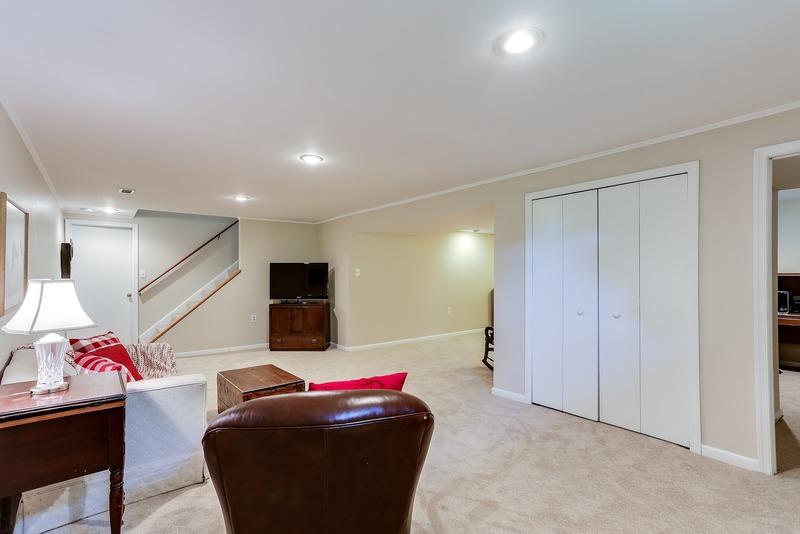 The lower level has been finished with new paint and flooring, providing abundant flexible space to suit your needs. 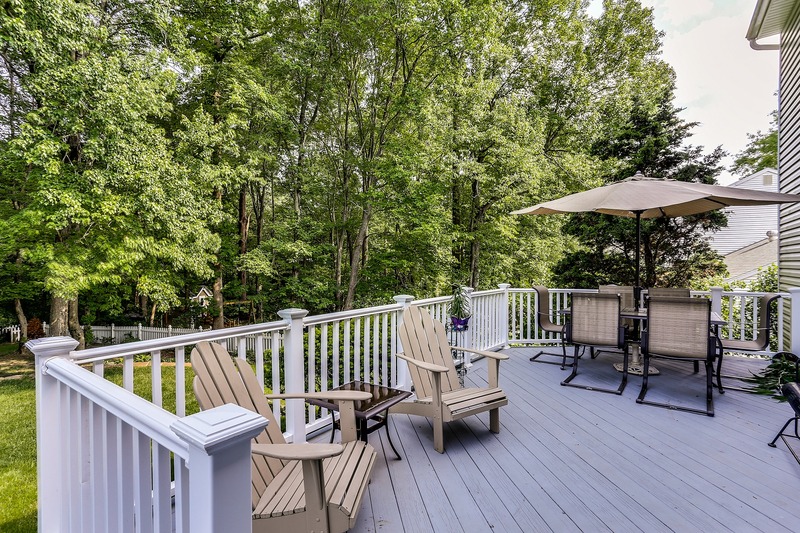 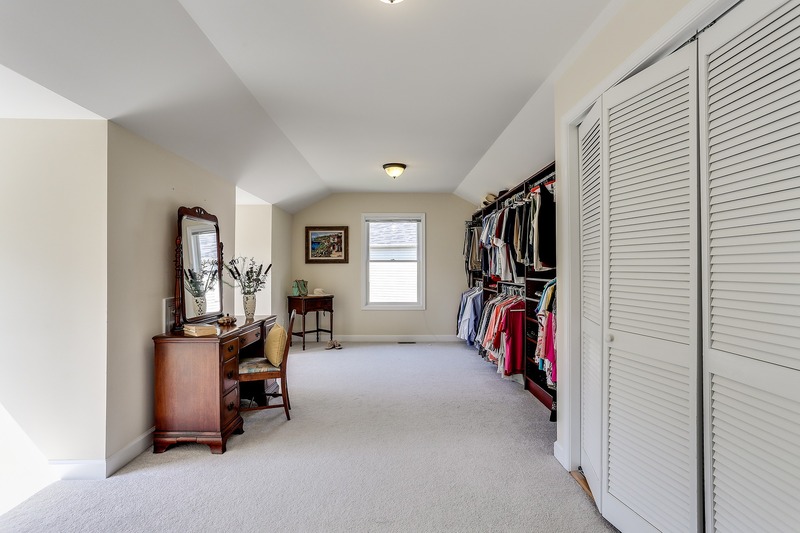 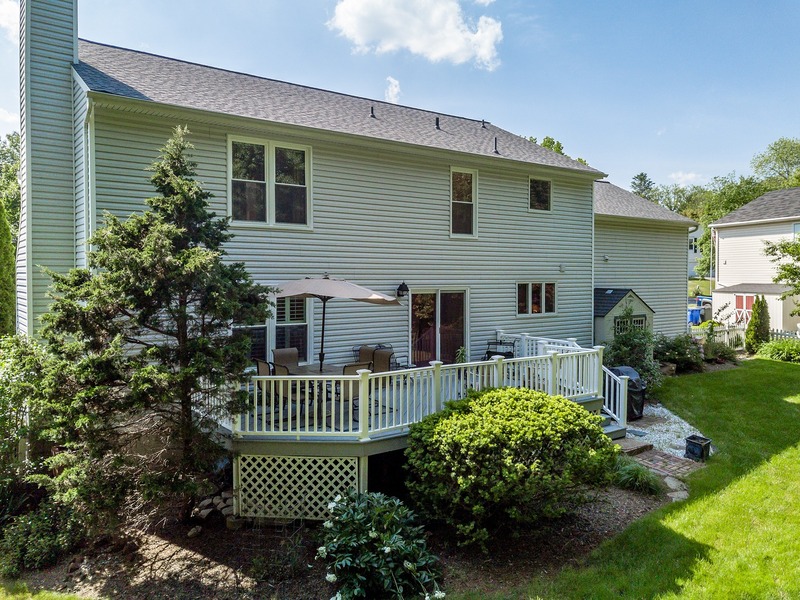 Finally, enjoy the peace and serenity of your outdoor oasis, which begins with a large rear deck overlooking the spacious, fenced-in rear yard with plenty of space for outdoor activities. 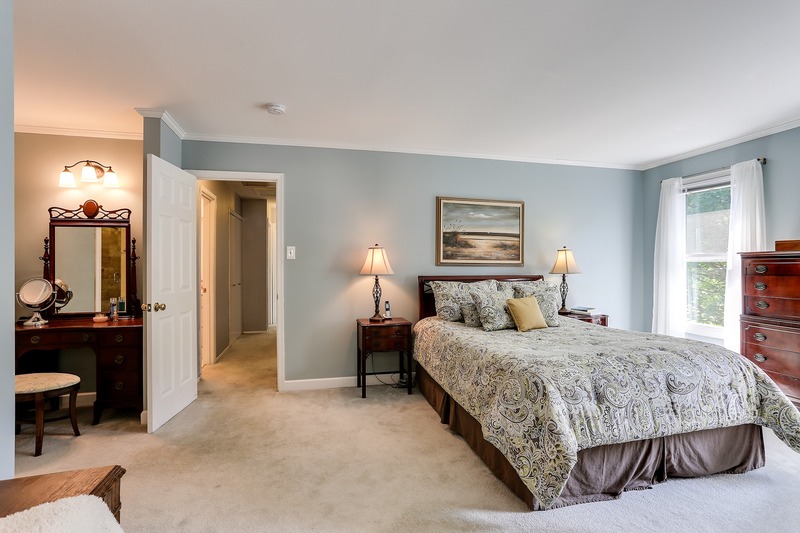 With a great location near to many amenities and major routes, this one is a must-see!